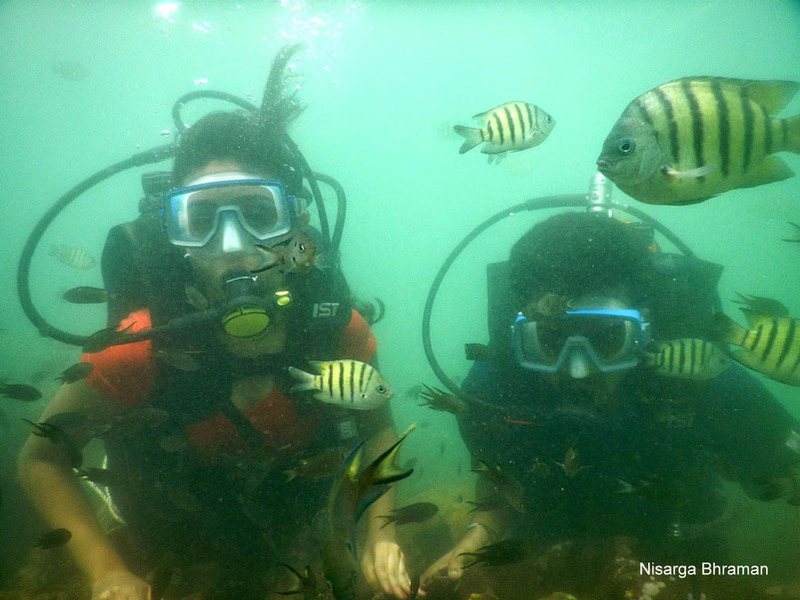 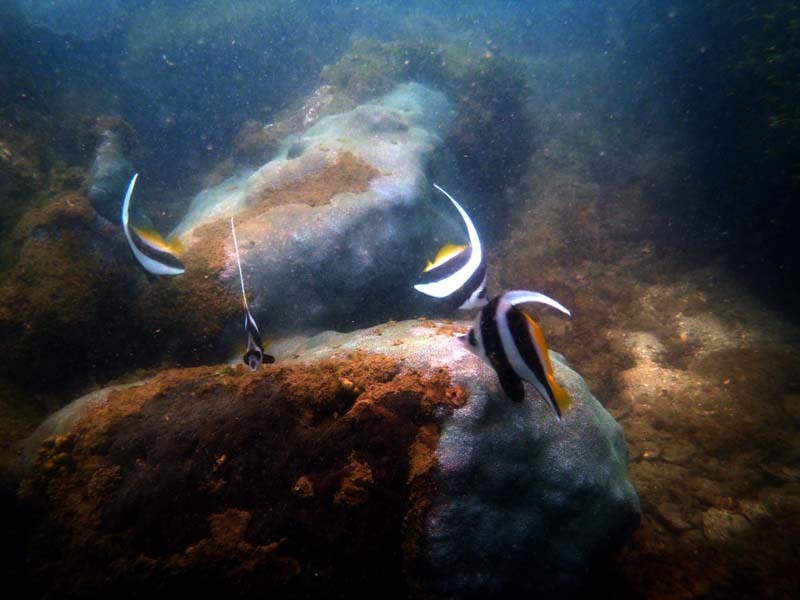 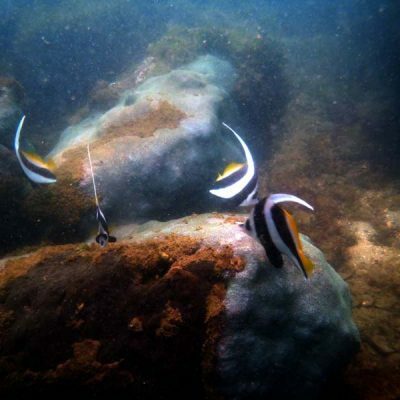 Welcome to Morya Underwater group and scuba diving in tarkarli unit, Wairy-tarkarli beach Malvan. 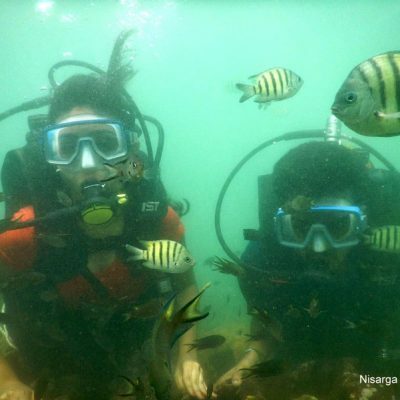 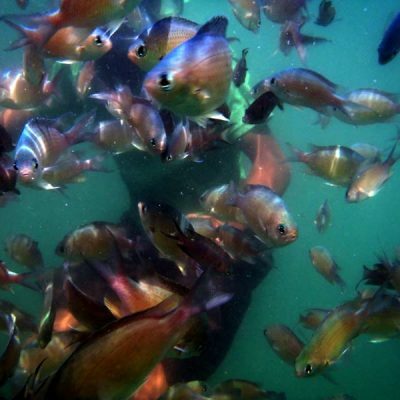 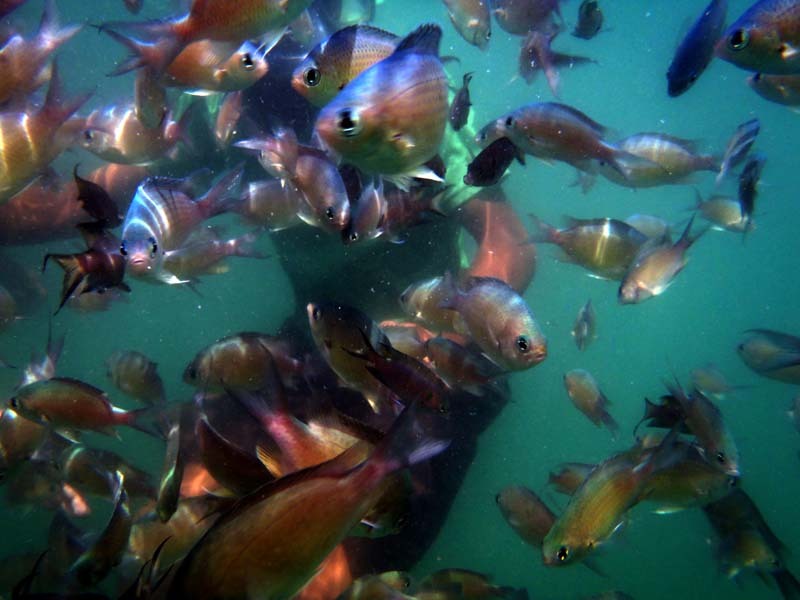 A budget service provider of SCUBA diving as well as Water Sports in tarkarli. 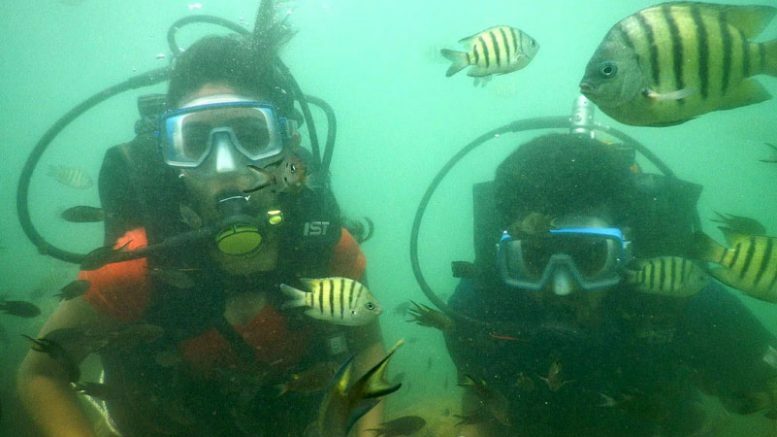 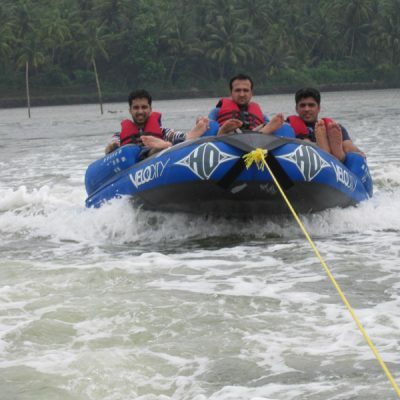 With experience of 9 years, We are organizing Scuba diving and water sports in Tarkarli. 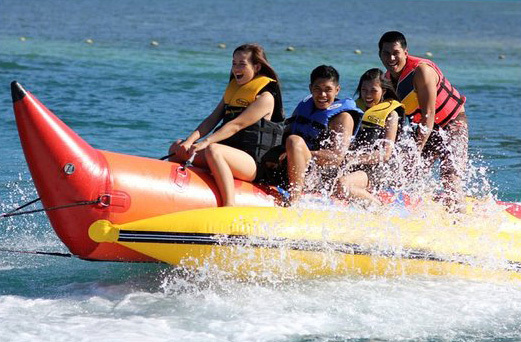 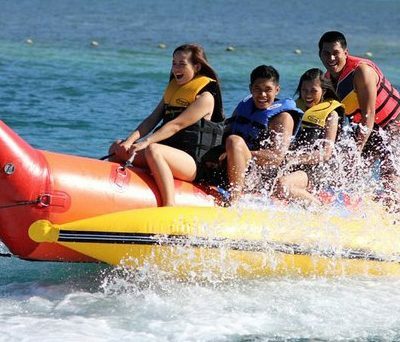 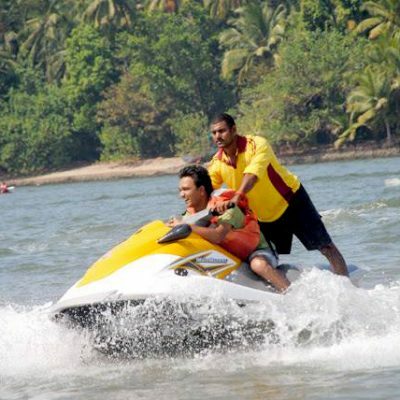 There are 5 types of water sports activities and scuba diving at tarkarli create the thrill and adventure in your life.Water sports activities includes Jet ski, Speed boat, water scooter, banana boat ride and bump ride. 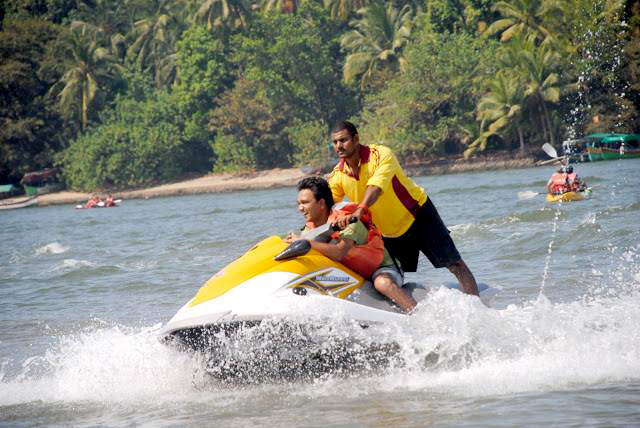 Para-sailing activity creates extra thrill while flying and jumping on water surface. 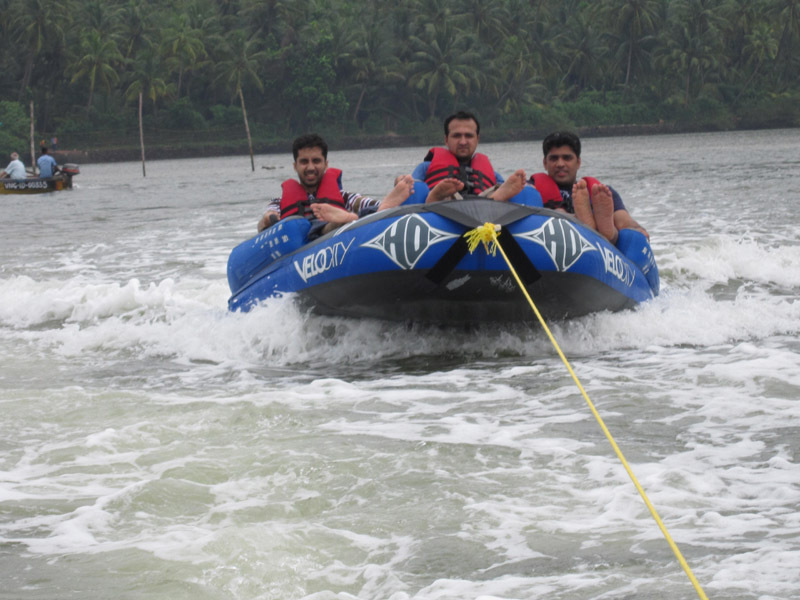 Be the first to comment on "Morya Water Sports"